For Immediate Release – December 6, 2017 – Oklahoma City – The 2017 National Reining Horse Association (NRHA) & Adequan® North American Affiliate Championship Show featured thrilling competition and fabulous parties. Adding to the excitement were many great achievements earned over the course of the 10-day event—including the addition of a new Million Dollar Owner to the NRHA history books, Tom McCutcheon. McCutcheon achieved Million Dollar Rider status in 2006 and is now making his mark once again. Over the course of his career, he has owned many successful reiners, including 2017 NRHA Derby Level 4 Non Pro Champion, Hollywood Starburst, by Hollywood Dun It and out of Chic Olena Starbuck (by Smart Starbuck). 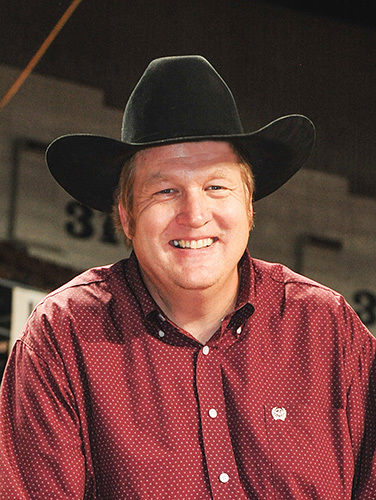 Congratulations to NRHA’s newest Million Dollar Owner, Tom McCutcheon.